Poncho towels supplier. We create personalised poncho towel changing robes for watersport schools, competitions, sports teams, brands, businesses & events. We partner with leading events and organisations (e.g. 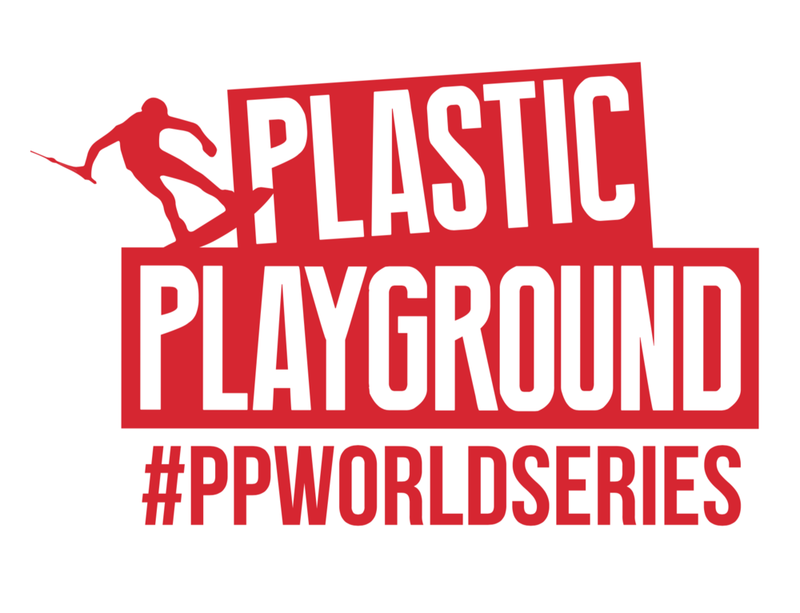 Plastic Playground World Series, World Kiteboarding League), established watersports schools (e.g. 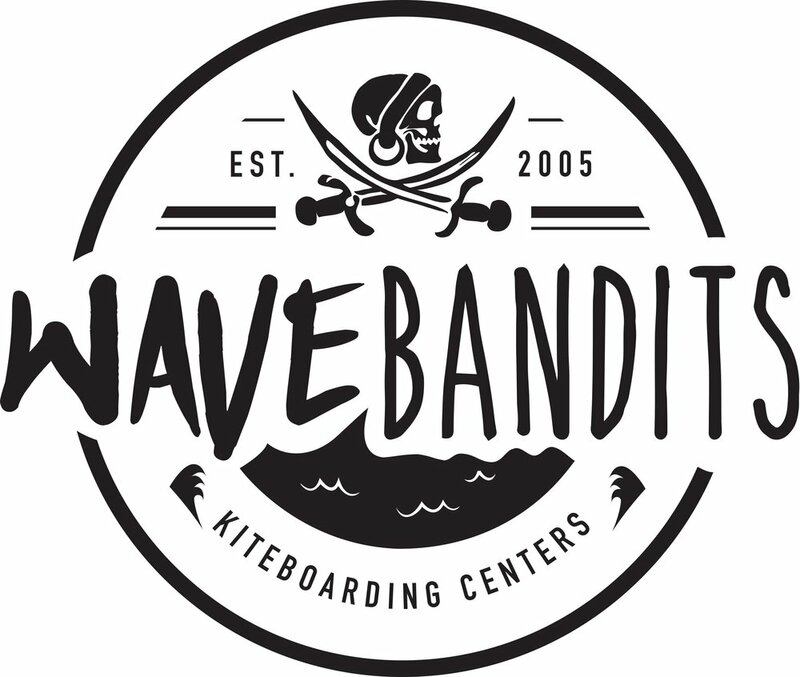 Explora Watersports, Wave Bandits) to bring them the best poncho towels that exist - with their logo on them! YOUR DESIGN. YOUR LOGO. At A GREAT price. INCREASE your BRAND or sports team VISIBILITY AT MAJOR EVENTS. 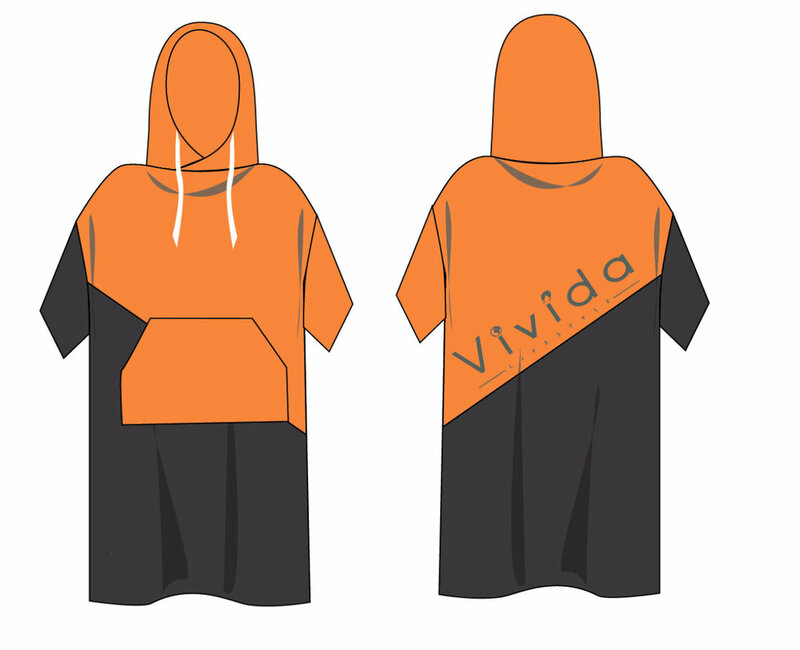 Get noticed by having your logo filling up one of our poncho towel designs, or help us design a bespoke model completely unique. Anything is possible. Start now. Let our design team send you a free visual. 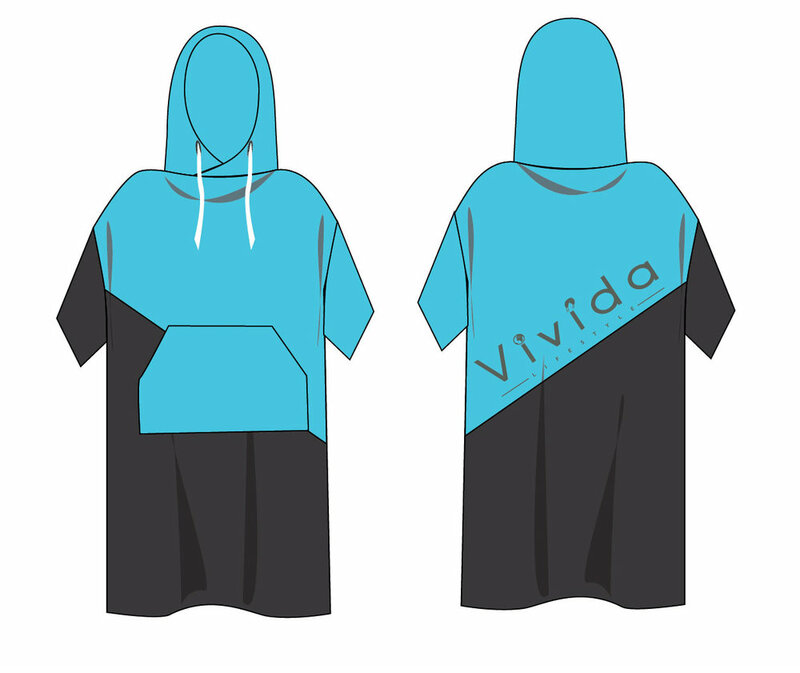 Price : £17-£23/ Adult poncho. £15-£19/ Baby poncho depending on quantity, how complex the design is, if you chose print or block colour from one our in-stock colours, etc. Price : £20 / Adult poncho, £18 / Baby poncho. 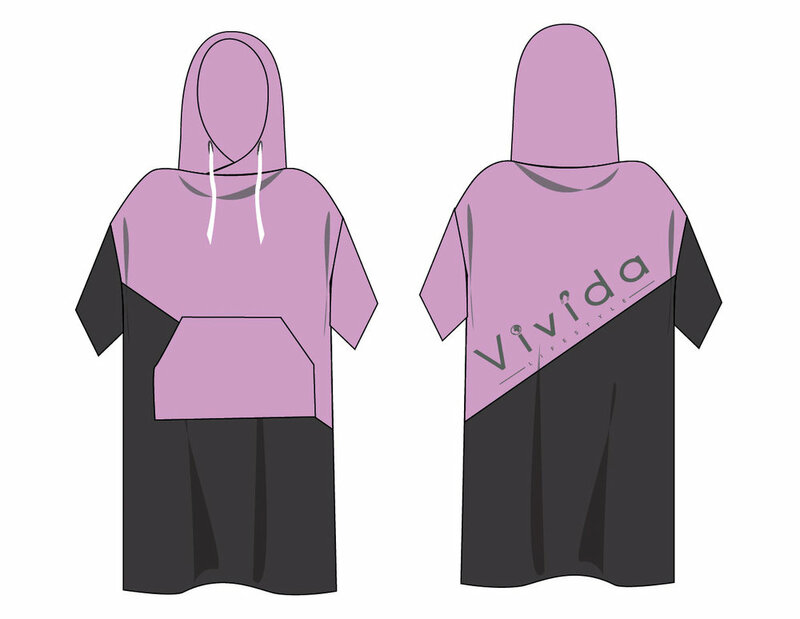 Price : £26.50/ Adult poncho, £24.50 / Baby poncho. This will be confirmed with you in STEP 2. Production times for bespoke poncho towels is 3-5 months from the time you make your deposit payment. We also keep a convenient inventory in the UK of poncho towels with our logo on the back but a completely blank front, for you to put your logo on. If you want to do the embroidery yourself, these can be dispatched to you immediately. The cheapest option is either option 1 (bespoke) or option 2 (stock designs you embroider yourself). We can organise embroidery for you in the UK (option 3), but, for a small logo on the front, this will will add £6.50/poncho to the cost and can take 3 weeks. You might find it cheaper to organise the embroidery of your logo yourself. What ponchos are available for option 2 & 3? Our personalised ponchos below have the same features as our Original Ponchos, just no logo on the front, leaving prominent space for yours. They come in Green/Anthracite, Pink/Anthracite, Blue/Anthracite, Orange/Anthracite. If you don’t need the Original Poncho features, the Essential Ponchos is £2 cheaper. This is also available for Option 2 & 3. The more information you provide now, the quicker we can process your request. A friend? Ambassador? Event? Another school that made ponchos with us? We keep poncho towels without our branding on the front in stock in the UK. Embroidering your logo onto these designs takes 2-3 weeks. If you wish to do the embroidery yourself, the ponchos can be dispatched immediately. Thank you! We can't wait to get this puppy started! We'll be in touch shortly..